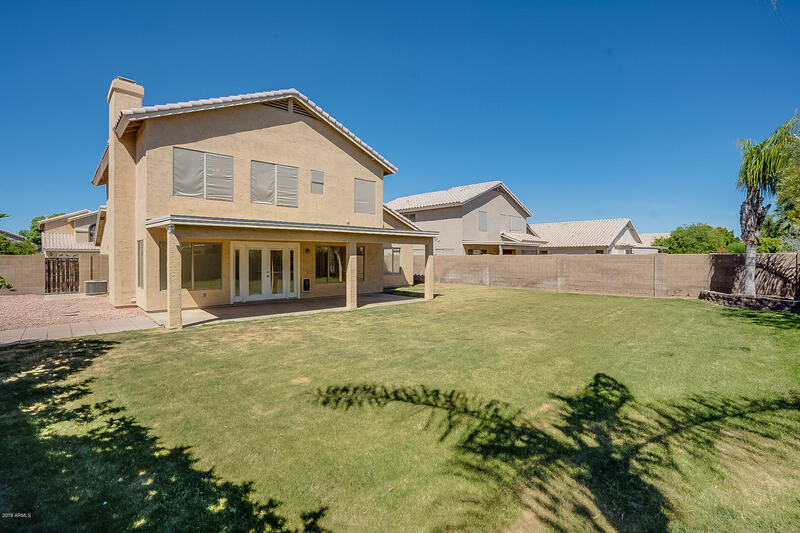 Clemente Ranch is near Alma School and Germann Roads in Chandler, Arizona. There are approximately 156 homes built between 1996 and 1998. These homes are single and two-story and the average size is approximately 1500 sf. This neighborhood is close to Ocotillo Golf Couse, shopping, restaurants, 202 & 101 Freeways and major Chandler employers. Junior high and elementary schools are located in the neighborhood. There are currently 4 homes for sale in Clemente Ranch. The average age is 22 years and the average price is $370,750.